Buying your first home can be exciting and anxiety-inducing at the same time. There are so many things to consider, from your title insurance to property taxes to the quality of schools in your chosen neighborhood. It’s easy to feel overwhelmed, or not know where to start the home buying process! If you’re an aspiring first-time buyer, or a realtor helping first-time buyer clients, we’ve put together a checklist of things to consider before buying. The first thing to consider is what kind of home you’re looking for. Do you want a big farm house in the country, or a modern condo in the city? Do you plan on settling down and staying in this area, or do you want to move elsewhere at a later stage? This is especially important for young couples – the possibility of having children could impact these decisions. Then consider your budget. Keep detailed records of your monthly cash flow for a few months. Your lender will want to see your pay stubs, bank statements, and tax returns, so keep these documents on hand. You can also use this mortgage estimate calculator to see how much you can afford to spend on a home. Pre-qualification does not guarantee that you will get a mortgage, but it will improve your chances. Many lenders will perform this service for free, as it does not include the credit check needed for pre-approval. The lender will assess you income, assets, credit and debts, and give you an idea of the mortgage you probably qualify for. Pre-approval is the next step, and requires a mortgage application, credit rating check, and that you supply the lender with all the necessary documentation. You’ll receive specific details on your mortgage and interest rate, as well as a conditional contract for the loan amount – helping you to secure your purchase with potential sellers. Once you’ve found your dream home and are ready to buy, consult a professional title company to perform a title search on the property. This is absolutely necessary. Title insurance protects your rights to your property, and is essential. Also, your lender will require it if it is going to give you a loan. Remember that you need to purchase two types of title insurance – lender’s insurance (for your bank) and owner’s insurance (for yourself). A home inspection may reveal issues that the seller did not disclose, and a land survey will ensure that you know exactly where your property boundaries lie – and if a neighbor is encroaching upon them. Your home purchase doesn’t just end with the down payment and mortgage payments. Budget accordingly for the closing costs. This can include fees for your title insurance and homeowner’s insurance, loan originator fees, inspection fees, recording fees, and transfer taxes. TRID laws ensure that you receive a closing disclosure and a HUD-1 Statement before closing, which allows you to budget for these fees, or possibly back out of the property transaction before closing. For more information about what to expect when buying your first home, contact Florida Home Title Company today. 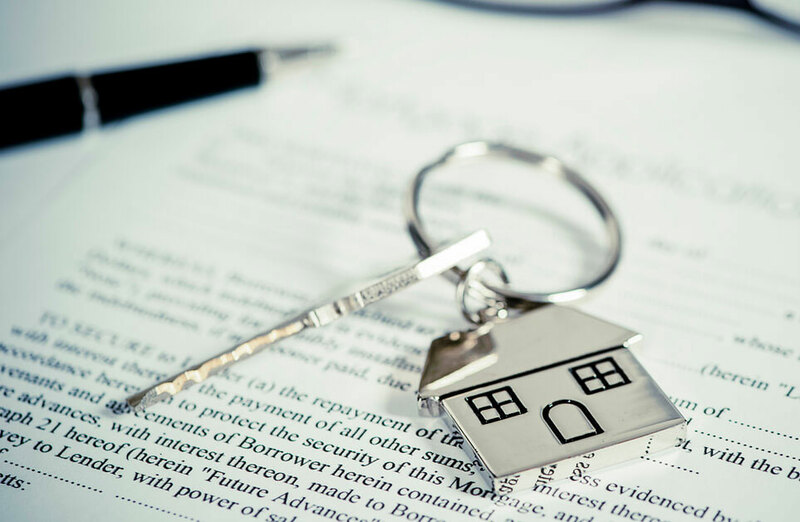 We are an attorney owned and operated title company with real estate and legal expertise, and can ensure that your first buying experience runs smoothly. ← Does Everyone Need Title Insurance? © 2019 Florida Home Title Company - Gary I. Handin, Esq. All Rights Reserved.